The Trump Administration has a new plan to reduce clean water protections that will leave the health of our communities and children at risk. It’s called the “Dirty Water Rule”, and we need your help to stop it. Their plan would roll back longstanding Clean Water Act safeguards by eliminating protection from pollution and destruction of water sources which provide clean drinking water and reduce downstream flooding for our communities. If finalized, the plan will jeopardize the sources of drinking water and create uncertainty for our families, communities, and businesses that rely on access to clean water and the protections that wetlands provide, like pollution filtering and absorbing floodwaters. Join us to tell Trump’s Environmental Protection Agency to uphold the current standards that safeguard our water. Take a stand by signing this petition! Let’s make sure they hear from as many of us as possible. 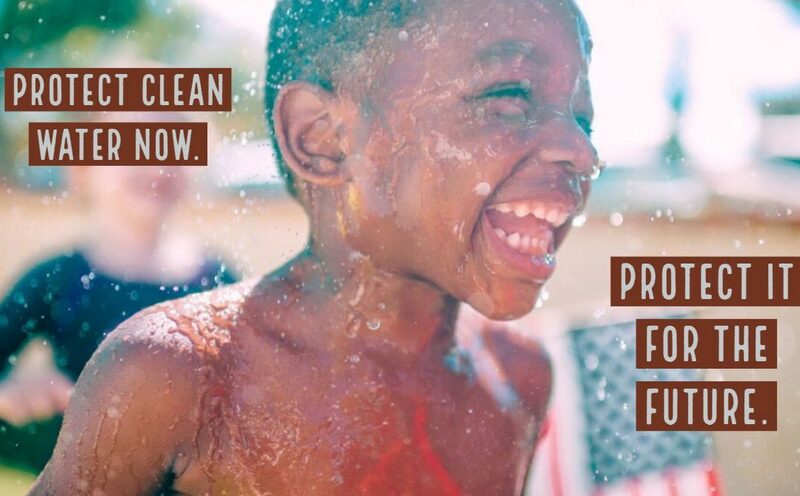 This is about our right to clean water and protecting the health of our families and communities. Our communities across the nation depend on Clean Water Act safeguards like those improved by the 2015 Water Of The United States Rule to ensure access to safe drinking water, reduce pollution and protect the destruction of rain-dependent streams, wetlands, and other waters. We urge the U.S. Environmental Protection Agency to uphold the current standards that safeguard our water and the overall health of our communities. We need the federal government to do more, not less, to protect clean water. Everyone has the right to clean water and our families and communities cannot afford any rollbacks to existing protections. Stop Trump's Dirty Water Rule!